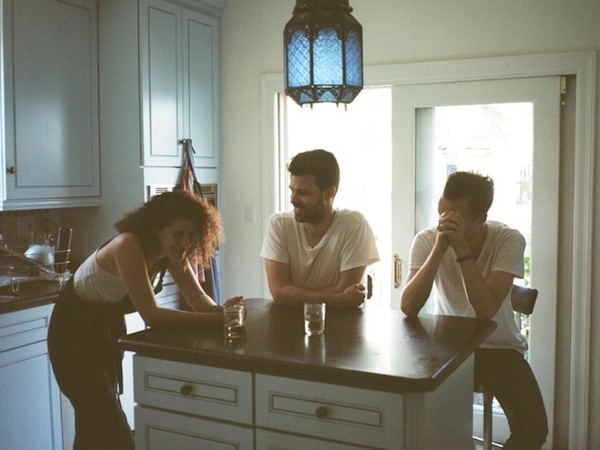 “Anxious in Venice” by Superhumanoids is featured on AOL Rise today. Superhumanoids premiere their video for “Anxious In Venice” via Noisey. Superhumanoids premiere their new single, “Anxious In Venice,” via NPR.